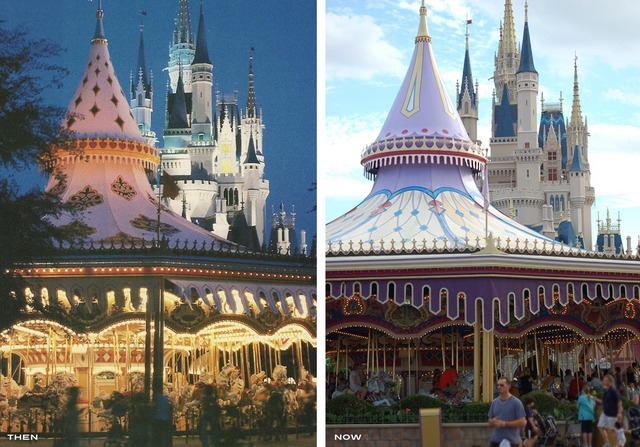 Website Imagineering Disney has introduced a new a section that compares pictures of Disneyland from the past to the present. 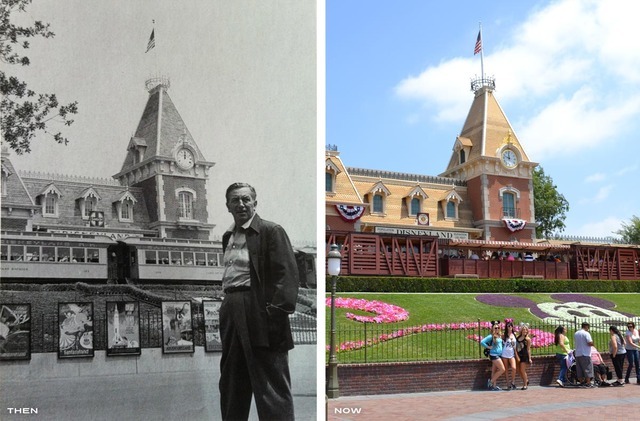 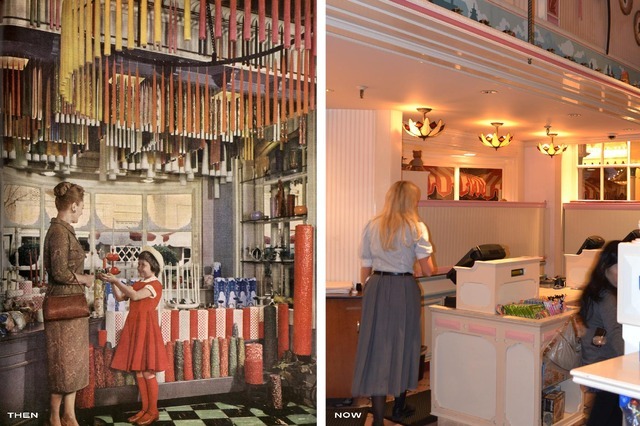 The section, titled ‘THEN AND NOW’, is a delightful look back into the history of Disneyland, and how it has changed over the decades—surprisingly, a lot of the decorative elements, including the streets and the buildings, remain largely the same. 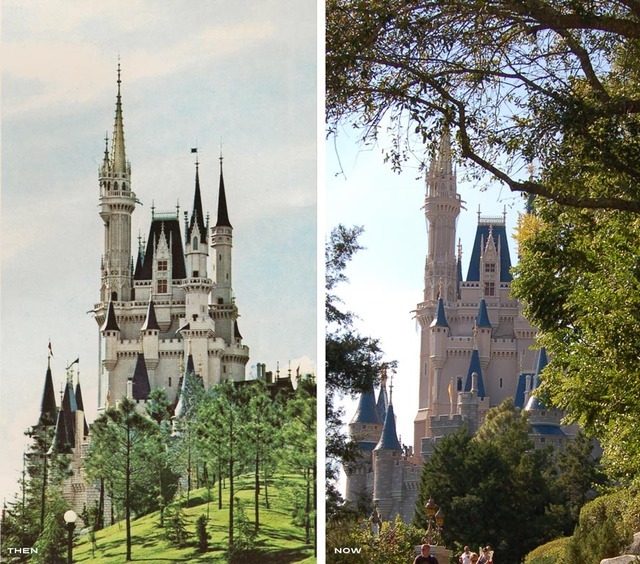 Imagineering Disney is an unofficial Disney blog written by a group of people, who have at one time worked for the Walt Disney Company.